Ah, summer. The season of lazy days and vacations. It’s a shame the Canadian dollar is trapping us all in our own country this year, isn’t it? Or is it? Let’s take this opportunity to hit the road, people! Our gas prices are down and our roads are wide open. Family road trips are one of my favourite things in the entire world. It’s a great way to see the country and despite the rumours, it’s also a genuinely fun way to bond with your family (when done right). If you’re in the greater Toronto area, you’ve got a perfect starting point for so many amazing road trips, it would be crazy not to take them this summer! 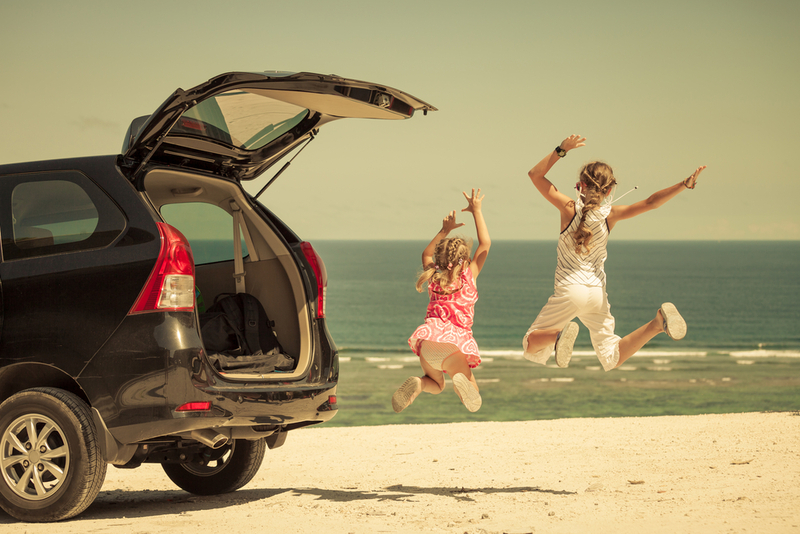 Here are five amazing one-day road trips you need to take with your family this summer. 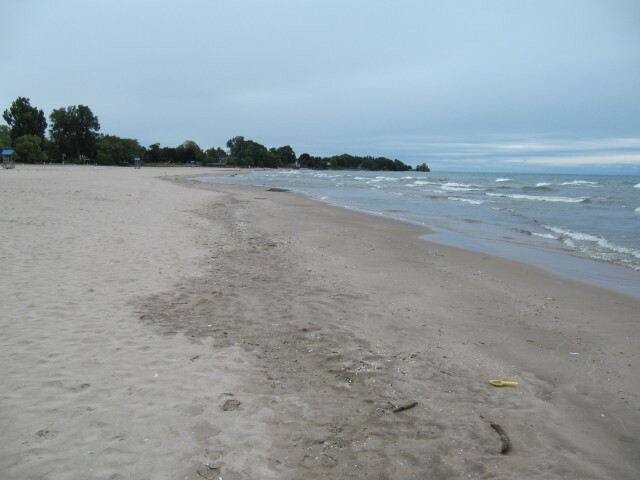 Approximate Driving Time: 1.5 hours With warm, shallow waters and a gloriously long, sandy beach, Cobourg is a vacation destination right here at home. Cobourg Beach, nestled in a small town with quaint shopping, a boardwalk for strolling, a snack bar and playground for kids, is a beautiful place to spend an afternoon. Approximate Driving Time: 1 hour Torontonians have been missing out on the beauty of “The Hammer” for decades now. 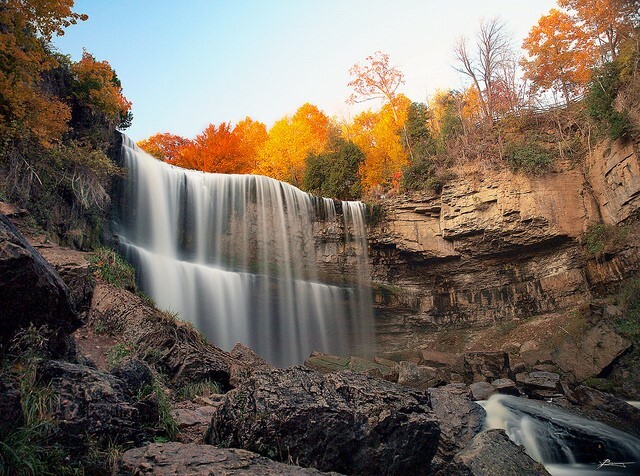 Home to more than 100 waterfalls and cascades, Hamilton is quickly becoming a hot destination. Most of the waterfalls and cascades are easily accessed by hiking along the Bruce Trail, which is gorgeous even on its own. 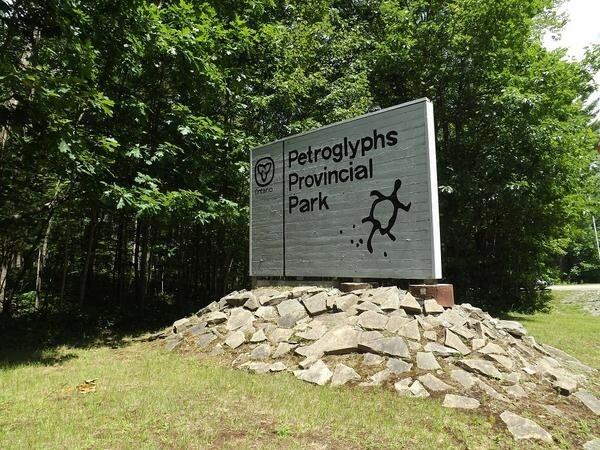 Located just north of Peterborough, Petroglyphs Provincial Park is home to the largest known collection of First Nations rock carvings (petroglyphs) in Ontario. The carvings are thought to have been made by Algonkian or Iroquian speaking people between 900 and 1100 A.D. For some beautiful pictures and explanations of the petroglyphs, visit Meandering Mac. While there, you can learn about Ojibwe (Nishnaabe) traditions, and visit McGinnis Lake, one of the only meromictic lakes (meaning layers of water that don’t mix) in Canada. 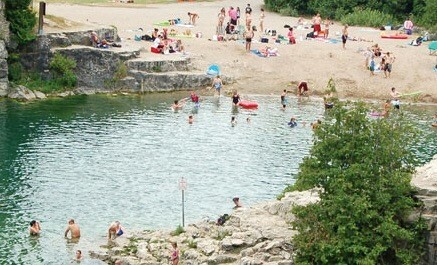 Approximate Driving Time: 1.5 hours A former limestone quarry turned swimming destination is the central attraction at Elora Gorge Conservation Area. Bring a picnic lunch and enjoy the view from the bottom of the quarry. In summer, adventurers over 42” tall can also enjoy tubing down the river. Offering beautiful scenery along hiking trails, a small town full of shopping and restaurants, Elora is a wonderful day trip from the city. Approximate Driving Time: 1.5 hours If farmer’s markets, boutique shopping, regional cuisine, and antiquing is up your alley, St. Jacob’s is for you. Home to Canada’s largest farmer’s market, St. Jacob’s is a perfect escape. 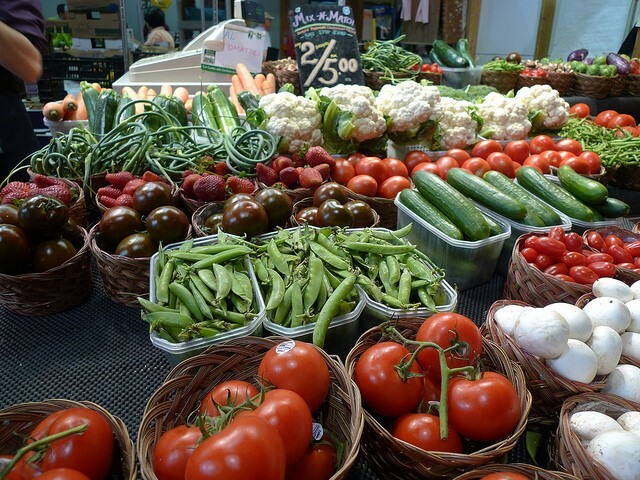 Fresh fruits, vegetables, baked goods – absolutely everything is available at the market! But if by some chance you can’t find what you’re looking for at the market, try the outlet shopping nearby. St. Jacob’s is also home to many Old Order Mennonites, and horse-drawn carriage farm tours are also available. Summer will be here before you know it, so get planning. I’ll see you on the road! I’ll have to check that out, thanks for the recommendation!